Spotify is a popular streaming music service offering Free, Premium and Family versions. As we all know, the biggest difference between Free and Premium is that Spotify Free users have to hear ads between tracks while Spotify Premium subscribers can listen to ad-free Spotify songs with better audio quality by subscribing the service ($9.99 / per month). However, because of DRM restriction, both Spotify Free and Premium users are limited to enjoy Spotify with Spotify App. 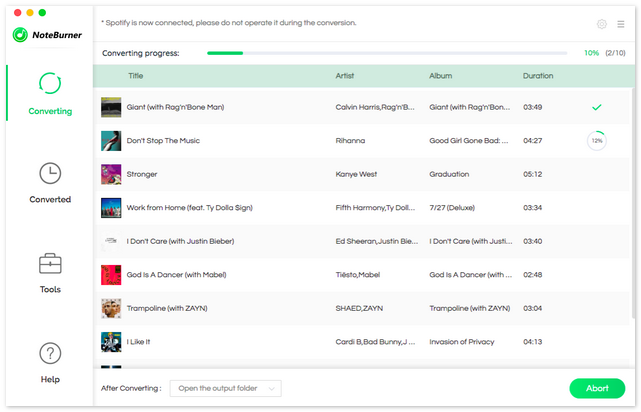 As a result, many people are seeking for a way to listen to ad-free Spotify without the App so that they can play Spotify on any devices as they like. This tutorial is going to teach you to play Spotify music without Spotify App on Google Pixel 2 / 2XL. 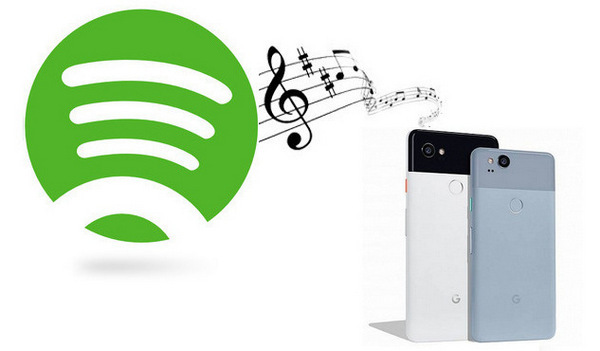 You can also apply the same method to stream, transfer, or download Spotify music to any other Android devices. As mentioned above, it’s the DRM that prevents us from listening to Spotify songs without Spotify App, for which it’s necessary for us to remove DRM from Spotify in order to play Spotify music with the built-in player of Google Pixel 2 / 2 XL. 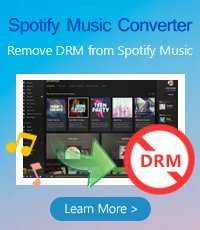 Next we are going to introduce a powerful Spotify DRM removal tool - NoteBurner Spotify Music Converter and show you the easiest way to stream Spotify music to Google Pixel 2 / 2 XL step by step. 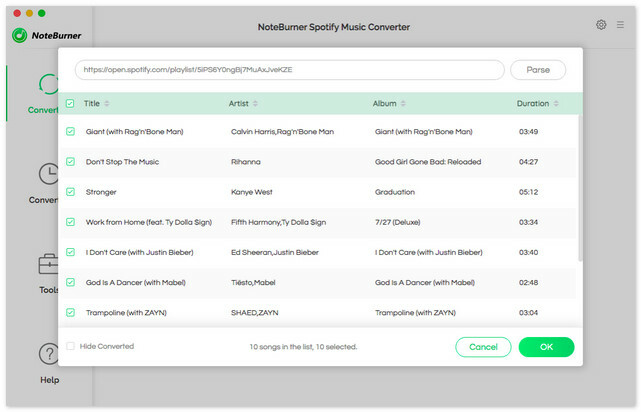 NoteBurner Spotify Music Converter is a 100% clean program, famous for removing DRM from Spotify and converting Spotify songs to DRM-free formats so that Spotify users can play Spotify anywhere anytime. Over the years, its’ timely technical support and excellent after-sales service have contributed to gain increasing customer base. 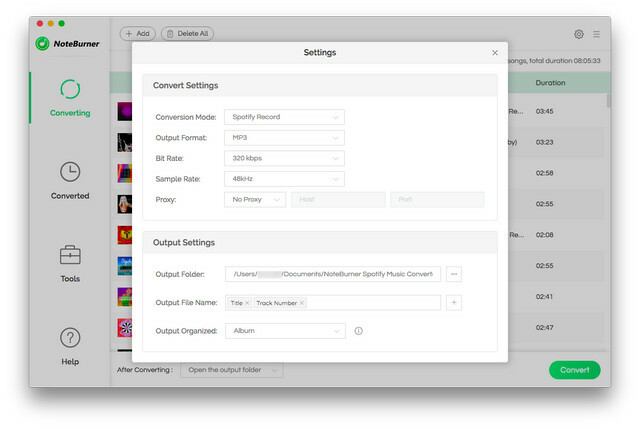 Since all the Spotify songs you get now are in DRM-free format, you can transfer them to anywhere you like. Just connect your Google Pixel 2 / 2 XL to your computer through a USB cable and copy the converted songs to it. Now you can easily play Spotify music on your Google Pixel 2 / 2 XL.